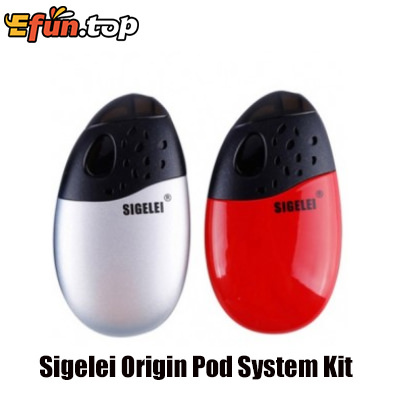 Here are 2 pod kit Sigelei Origin Kit and HQD Comma Kit, what are the difference between them? 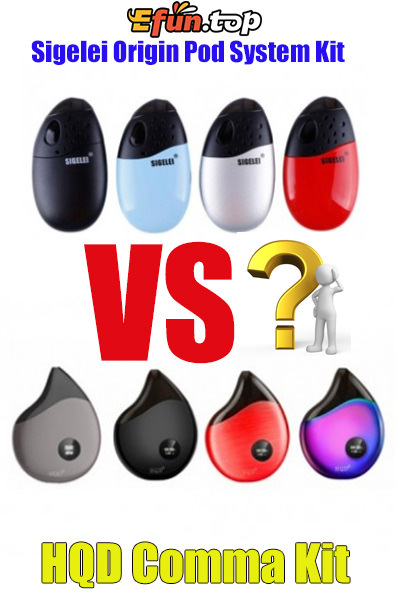 Which one you like better? Can you find the difference between them? Difference : 1.Different shap . 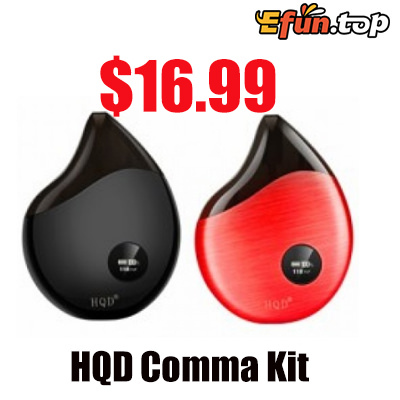 Sigelei Origin Kit is egg-shape but HQD Comma Kit Designed like a water drop. Can you find more difference between them ? And which one you like better? Leave your comment.